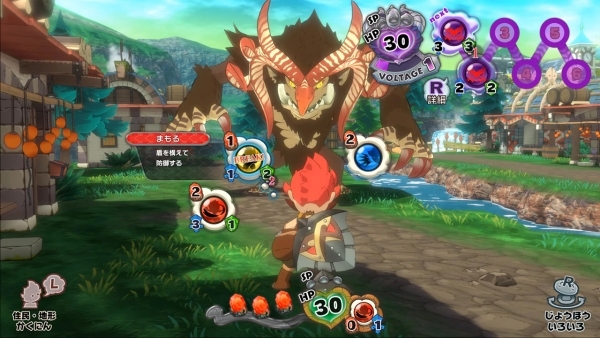 Pokemon developer Game Freak has announced Town (working title), a new RPG due out for Switch via the Nintendo eShop worldwide in 2019. Town is set in a small village. Under the protection of a great castle, the village enjoyed great peace—that is, until the sudden appearance of monsters. The entire story takes place within the walls of this single village. Players will take up arms against invading monsters and strategically select from a variety of battle commands. At times, you will need to utilize the terrain, buildings, and the help of fellow villagers in order to defeat the invaders. Watch the announcement trailer below. View the first screenshots at the gallery. Visit the official Japanese website here.